The market-leading eCommerce solutions offered by Elogic Commerce recently availed the attention of GoodFirms. Not only this, GoodFirms research team recognized Elogic Commerce as an exemplary Magento service provider. Established in 2009, Elogic Commerce is a hub of certified developers who hold expertise in offering user-centric eCommerce solutions. Based in Chernivtsi, Western Ukraine, Elogic Commerce serves clients belonging from start-ups and mid-size businesses. 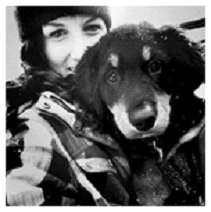 The team helps every client with development, designing, and technical support. The distinctive process allows clients in spinning the eCommerce stores into successful ventures. The agency offers services like eCommerce consulting, migrating to Magento platform, Magento design, and development. Elogic Commerce majorly uses Magento for developing stunning eCommerce websites. GoodFirms is a platform of research, which evaluates various IT companies using three parameters – Quality, Reliability, and Ability. The research process tends to differentiate the top-performing service providers, and thus, service seekers can quickly prefer the most dependable company as per their needs. The agency has a stupendous team of eCommerce experts who are proficient in developing, designing, and maintaining eCommerce websites. The clients are also highly satisfied with the services of Elogic Commerce and always prefer to come back for future needs. The experts of the company have tremendous expertise over the eCommerce technicalities, and thus, they successfully deliver the worthy projects. These projects help the clients in gaining a competitive advantage, which allows them to generate contented revenues. 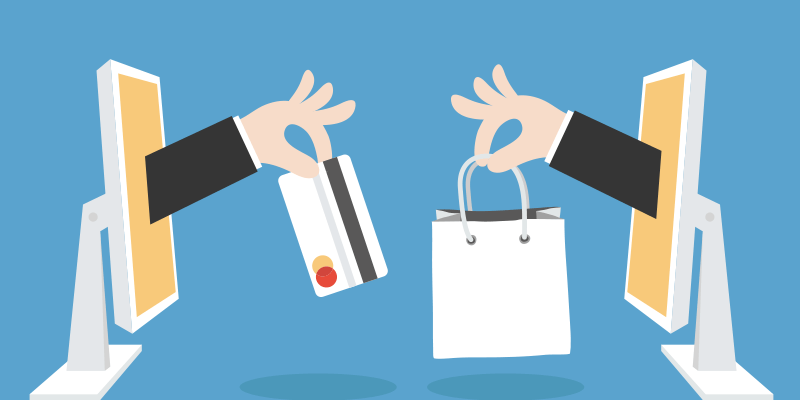 Considering the approach, Elogic Commerce will soon earn a prominent name among the top eCommerce development companies at GoodFirms for its remarkable eCommerce services. Elogic Commerce has a wide experience of developing Magento eCommerce websites occupied with unique features. They thoroughly research and analyze the client’s requirements and roll the website as per the flourishing features. 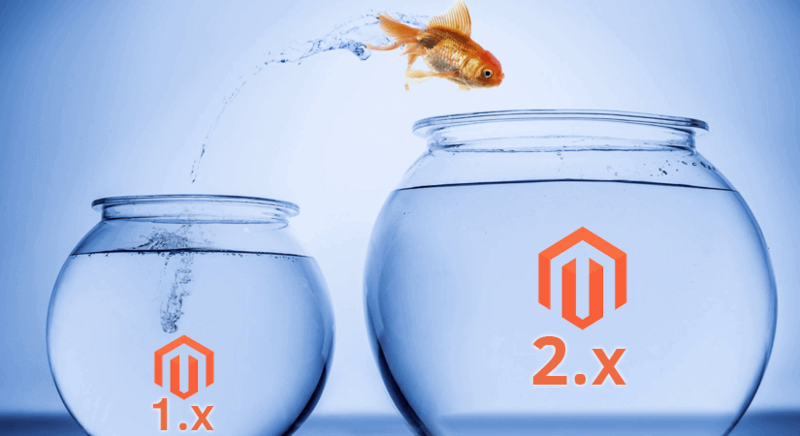 Considering such facts, GoodFirms researchers believe that in no time Elogic Commerce will arrive among the best Magento development companies. Moreover, the firm also effectively integrates Magento with ERP, CRM, and other third-party systems. 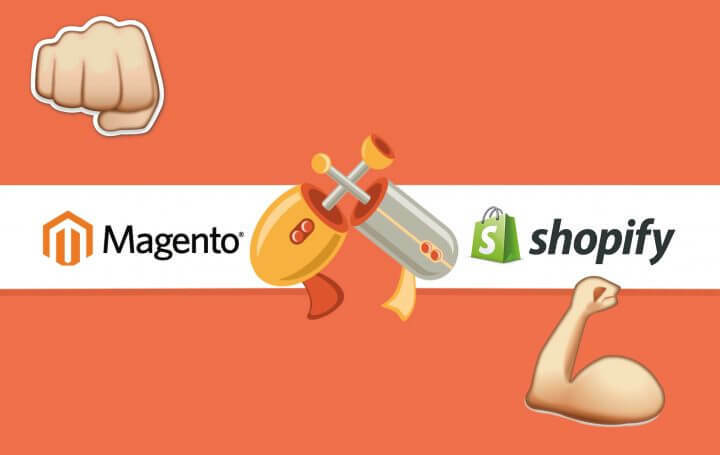 Apart from this, their Magento support system is the key to the entire development process. Some of the key clients of the agency include – TurcomUSA, Mount-IT, Ultimovalue, Freshfashion design. The agency has a profound team of top web designers holding the precise skills required for designing websites. These designs are highly interactive, eye-catchy and at the same time responsive. Elogic Commerce designs website, which offers a remarkable user experience with easy-navigating buttons, and intuitive layouts. The designers are efficient in customizing the functionality of websites as per niche audience. Moreover, the team delivers responsive cross-border designs suitable for multiple devices like mobile, web, and tablets. The company is resourceful with fulfilling entire queries of clients including designing dynamic menus, bundle settings, custom modules, or delivering an exclusive concept. 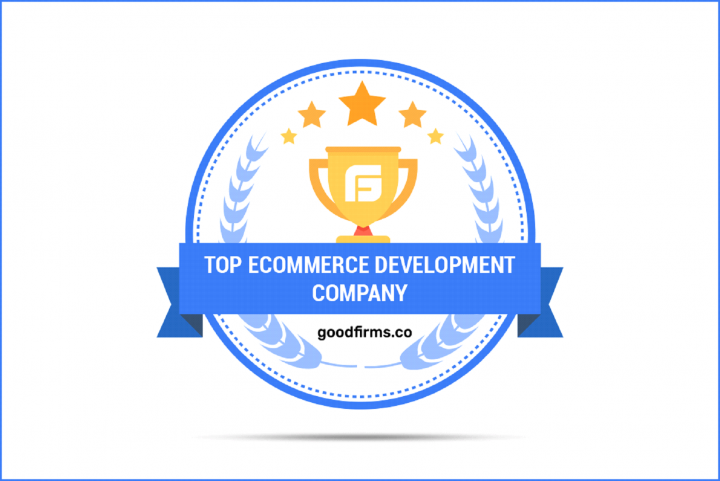 Washington, D.C. based GoodFirms is a maverick B2B research and reviews firm that aligns its efforts in finding the top eCommerce development companies delivering unparalleled services to its clients. GoodFirms’ extensive research process ranks the companies, boosts their online reputation and helps service seekers pick the right technology partner that meets their business needs.